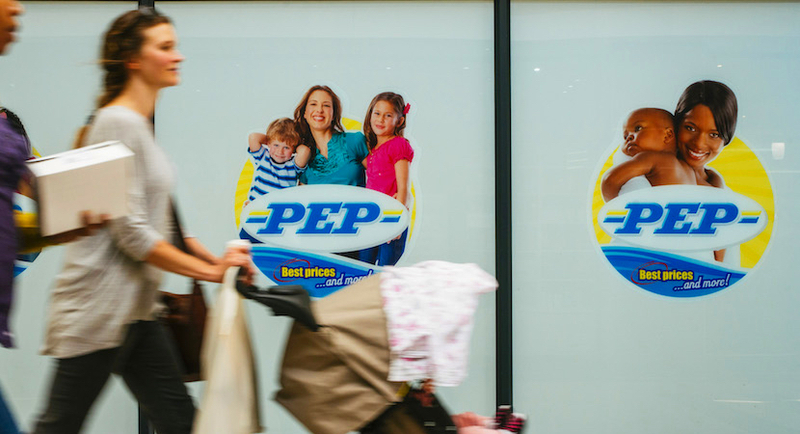 The former owners and management of Tekkie Town yesterday launched an urgent application in the Western Cape High Court against Steinhoff and its subsidiary Pepkor. 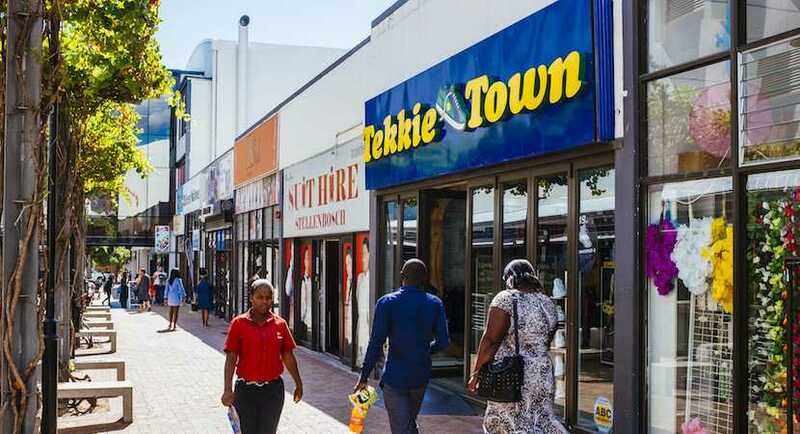 Steinhoff Africa’s retail business filed a court order against former executives at shoe retailer Tekkie Town to prevent them setting up a rival operation. The latest twist in this sordid Steinhoff tale has now burst into the open with Tekkie Town’s founder and former STAR exec Braam van Huyssteen starting to vent his spleen. It’s probably a case of ‘good news, bad news’ when one reads the following note penned by Steinhoff African Retail (STAR) chair Jayendra Naidoo. CE of Tekkie Town explains why he is a pragmatic optimistic about our beautiful country; the type of business partnership he was looking for and how he plans to expand his very successful business into Africa.